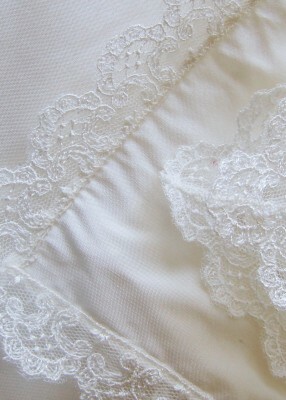 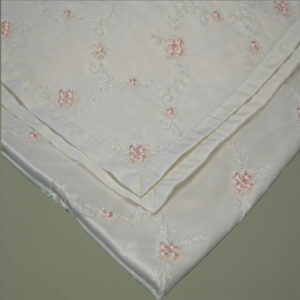 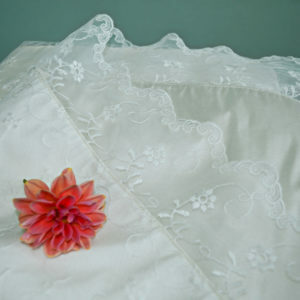 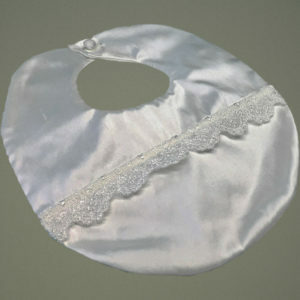 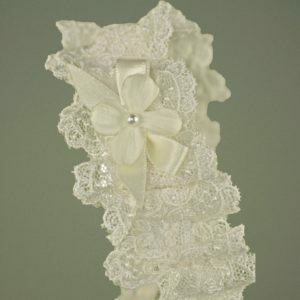 This stunning shawl is handmade using a meter square single sheet of 100% dupion silk in either Antique White or Ivory. 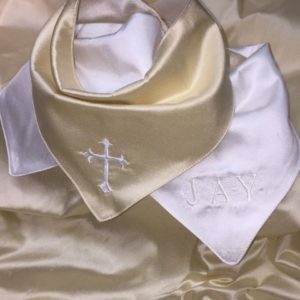 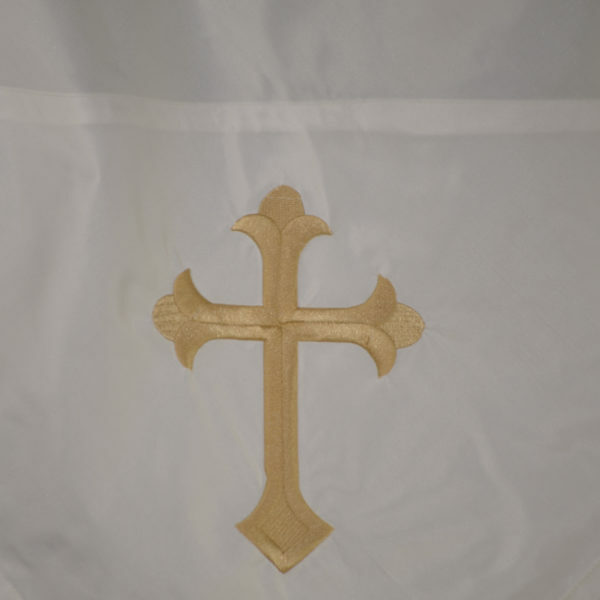 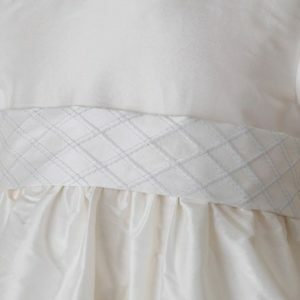 One corner has our beautiful embroidered cross available in corresponding Cream or White (to give a subtle look) or our statement Gold or Silver. 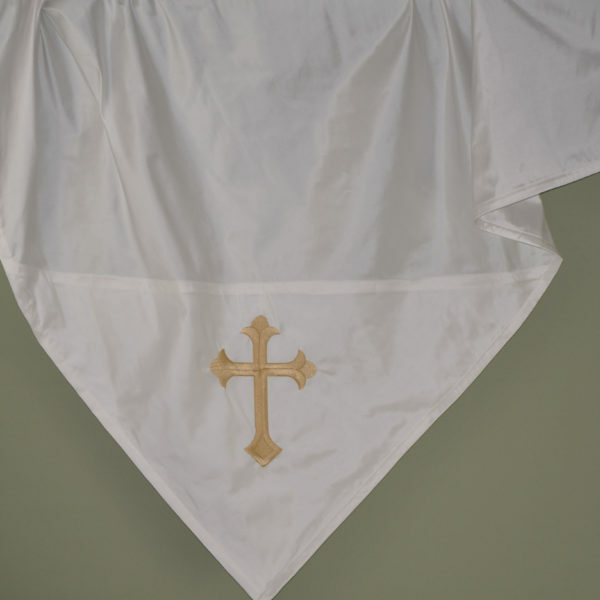 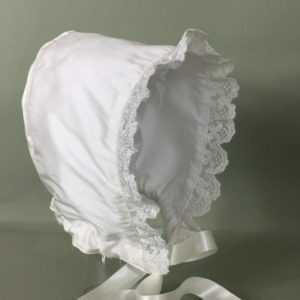 The back of the cross is hidden on the opposite side by a silk corner allowing this shawl to be gorgeous from very angle.